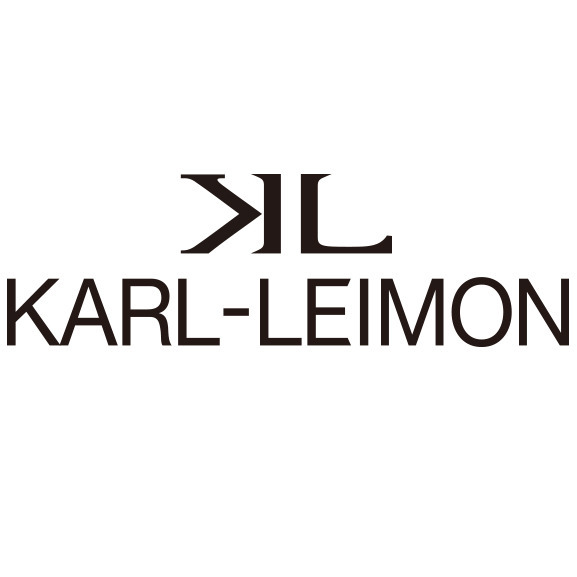 KARL-LEIMON was founded by Karl and Leimon, two expatriates dwelling in Japan. The two pals believe in classic value of watches in the contemporary society, in which minimalism watches are in trend. Perhaps some may think the idea of “classic” is a piece of trite cliché, but Karl and Leimon have strong faith in it. Classic is meant to be something that does not sway with the swaying trend. Among the classic-style lovers, some might fancy classic-style architecture, vehicles or music, but for KARL-LEIMON co-founders, their true passion lies in classic style-watches. When Karl and Leimon were looking for a decent watch as a celebration for university graduation, they searched a long time before finding an ideal classic-style watch, but it turned out to be too heavy a burden for young people to afford. On the other hand, to their disappointment, the watches at a reasonable price for young people usually are designed in either substantially simple or excessively accessorized ways. That was the moment when the two pals started to wonder if other classic watch lovers may share the same pain-point. Therefore, Karl and Leimon have determined to bring back the classic moonphase design, the crown jewellery of vintage looking watches, in order to offer those lovers an alternative choice.